The caracal is not a commonly known wild cat in India because of its very rare appearance. But the cat does exist here and it was recently spotted for the first time in Bharatpur Bird Sanctuary in Rajasthan. 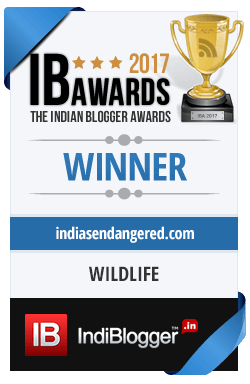 While they are known to live in the state, the earlier sightings in Rajasthan have only been in Ranthambore and Sariska. 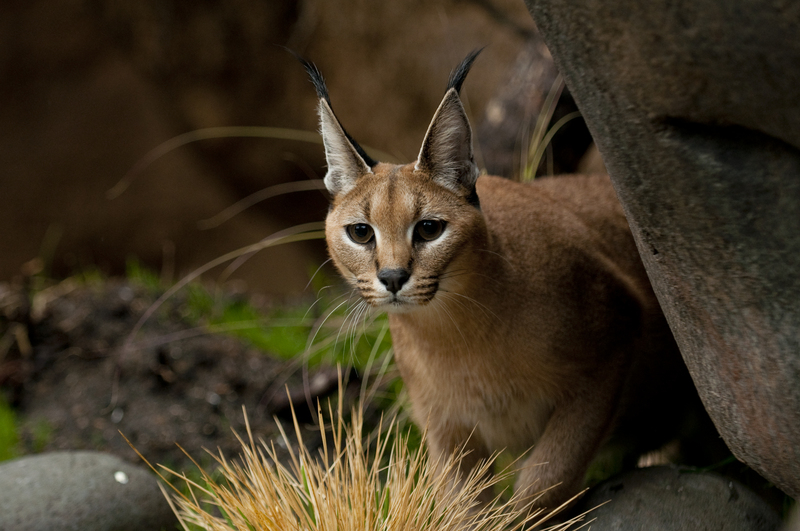 The name Caracal is derived from a Turkish word “karakulak” meaning “black ear.” which has been given because of their characteristic black tuft of hear raised on the ear. They are found abundantly in Africa but only in small patches in India in Gujarat and Rajasthan. As the cats are extremely hard to spot, it is difficult to ascertain their exact numbers. 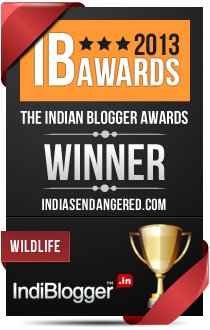 In India they have been enlisted as endangered although worldwide their population is stable. In Baratpur or Keoladev National Park as it is officially called, camera traps had been installed to note the movement of leopards in the park. It was a pleasant surprise for the forest staff though when on April 18th instead of leopards, they found the picture of a caracal in the middle of the road. Caracals are known for their ability to leap as high as 3 metres up in the air to catch flying birds. In India they were once trained to catch birds this way. Presently however the cats are struggling with survival because of rabid habitat destruction. Sighting of one in Bharatpur is definitely good news and hopefully, the foresters will be able to find more traces of this elegant wild cat.